The annual Bathroom Brands Sale is counting down, less than a week to go! 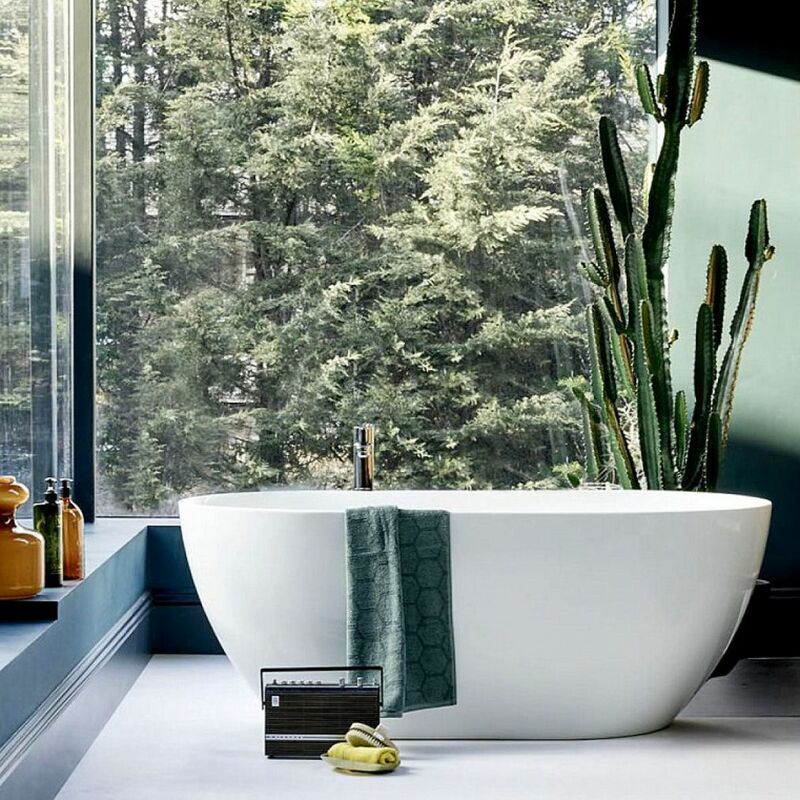 Big bathroom brands such as Burlington, Britton and Clearwater are running a huge national promotion with up to a massive 50% off. You can find all the best deals from the UK Bathrooms here. Are you looking for more design ideas? 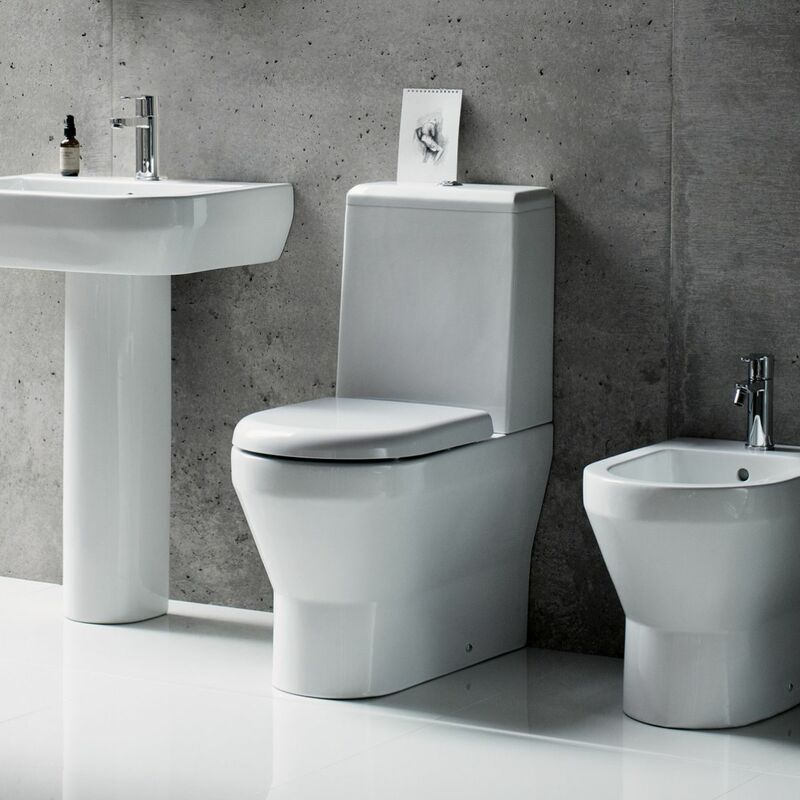 At UK Bathroom you can discover the perfect style for you, from the traditional look to Modern contemporary design. If you are looking to update your period bathroom, then Burlington is the place to look. They are one of the UKs leading traditional bathroom manufacturers. For the latest in design and contemporary style then take a look at Britton Bathrooms. Engross yourself in a nice hot bath during the winter season. 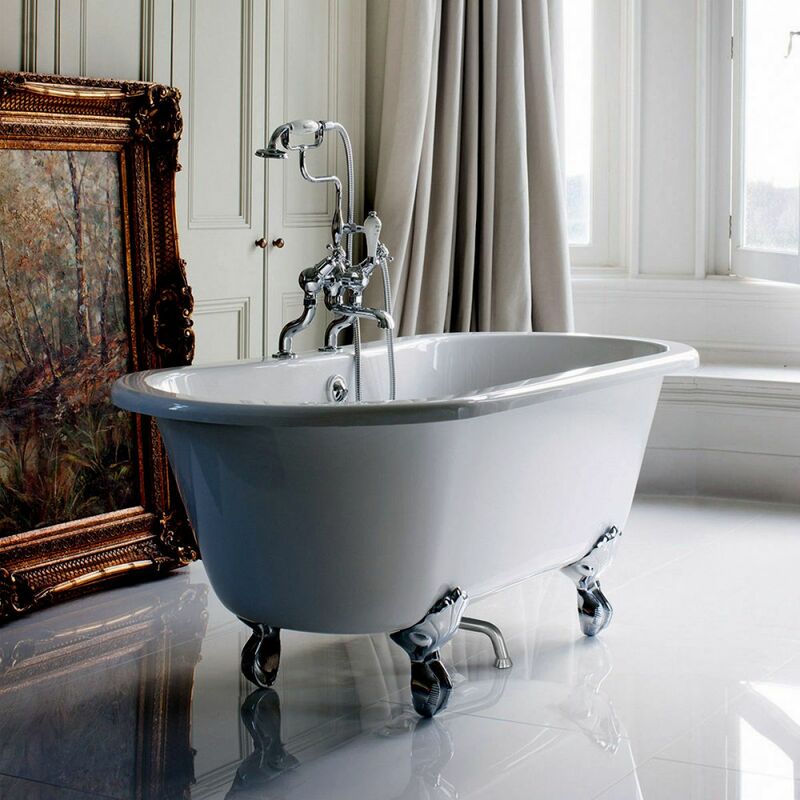 Do you fancy a slipper bath, traditional bath, double ended bath or an oval freestanding bath? Whatever the style or shape Clearwater will have the perfect match for your new bathroom. 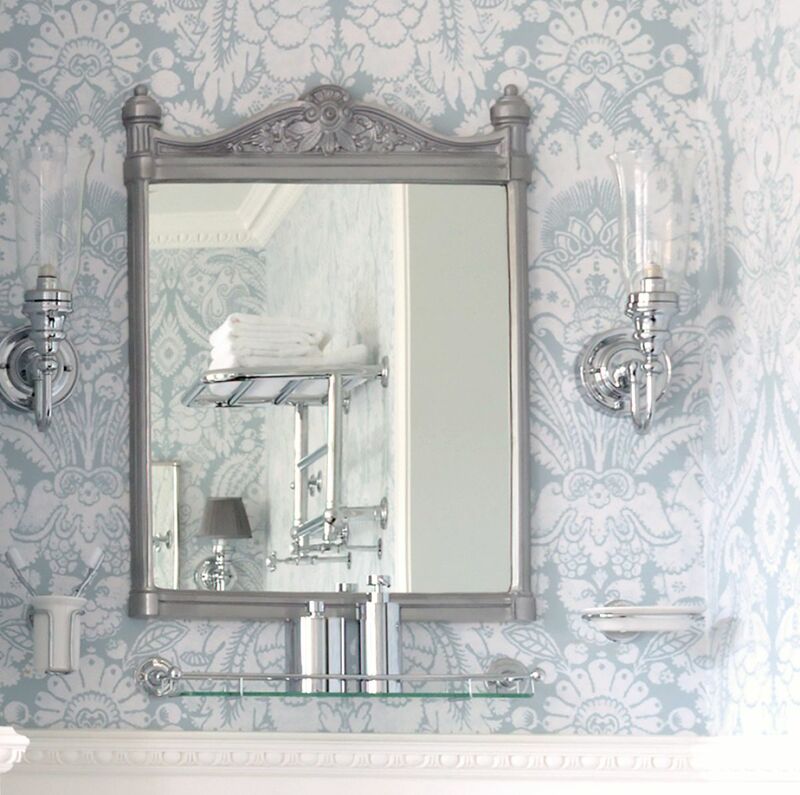 Why not finish your bathroom with some style? Burlington & Britton have a wide array of designs and styles that will take your new bathroom to new heights. 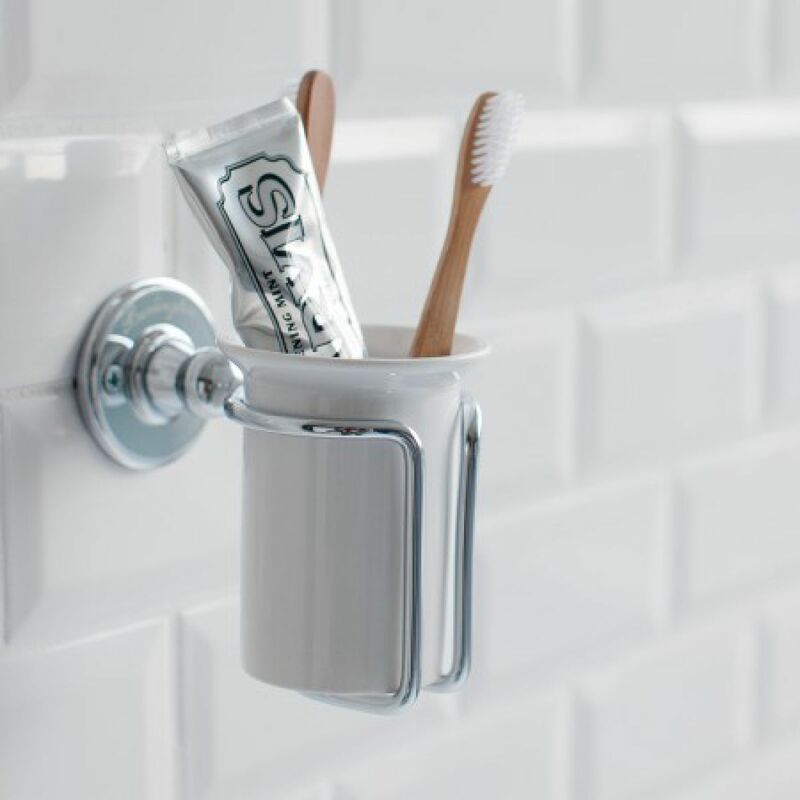 There is nothing like a tidy and organised bathroom! Treat yourself to a brand new looking bathroom before Christmas holiday, and benefit up to 50% discount in the Bathroom Brands Sale. Be quick the sale ends on Sunday the 12th November! Remember, it is going to end this Sunday, don’t miss out! !